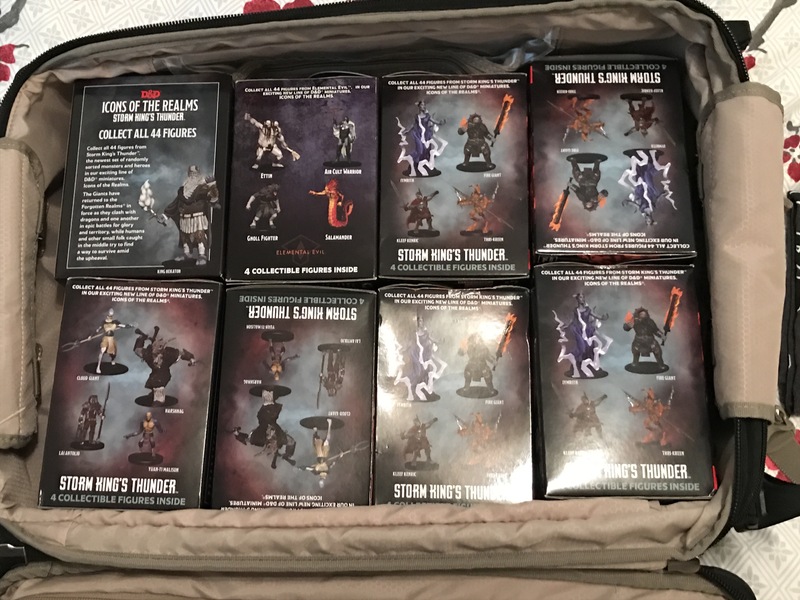 Thanks to Nate over at Wizards of the Coast, the publisher of Dungeons and Dragons, we had a bunch of giveaways for our panel! Too bad the airline lost my luggage. Luckily, they found it the day after our panel, so we could still give them away to our twitter followers. 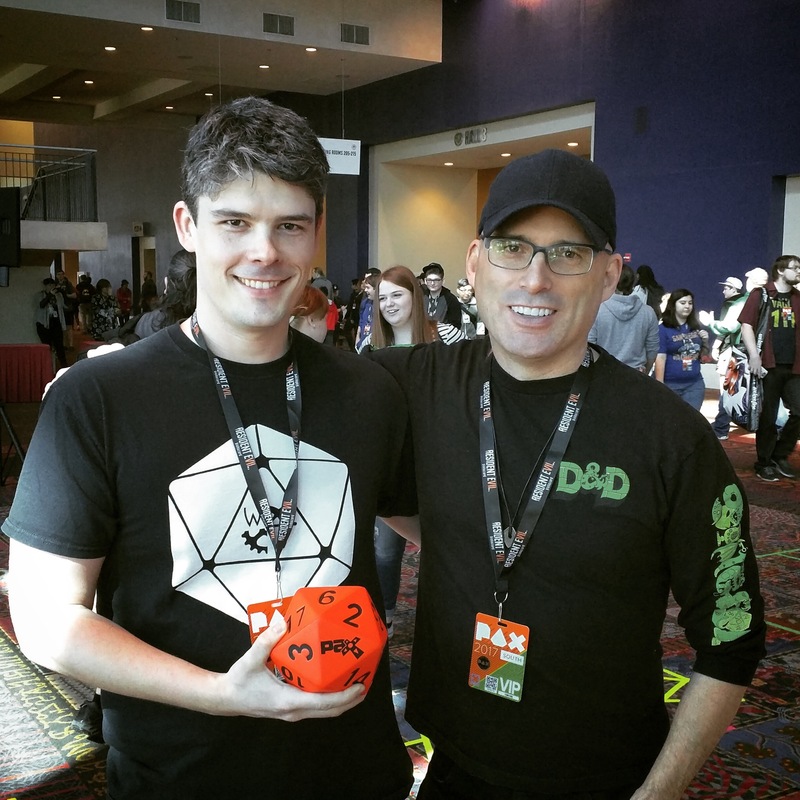 While giving away some of our freebies, we had a chance to catch up with prolific game-master Chris Perkins, who gave us some encouraging words about the work we do using RPGs with teens and adolescents who need help building social skills. 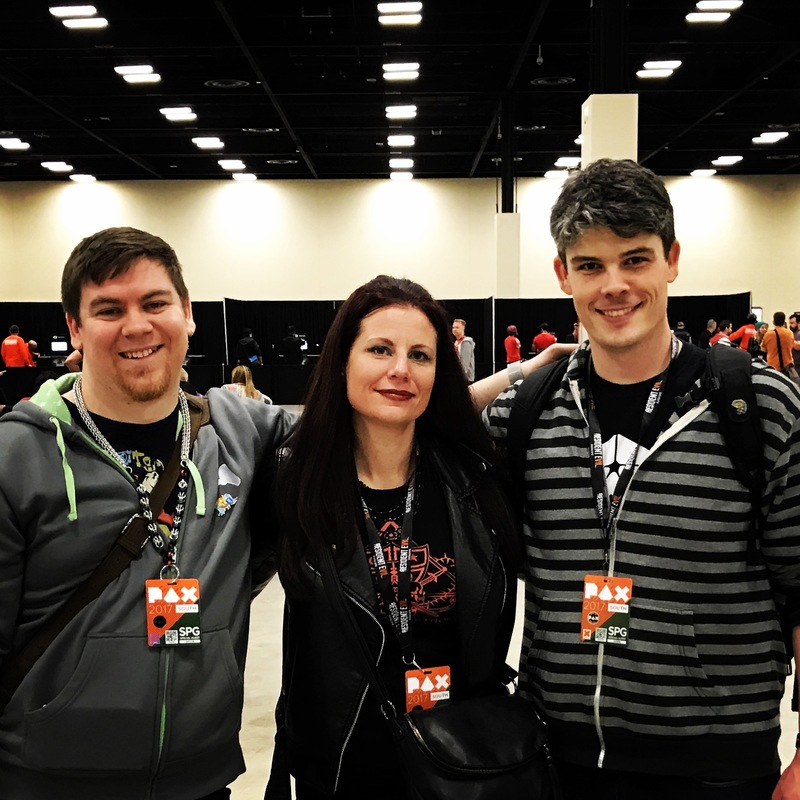 We’ve talked about Sarah Lynne Bowman‘s work at many conventions, and have been working with her on the Game to Grow Webisode Project, but finally had the chance to meet her in person! 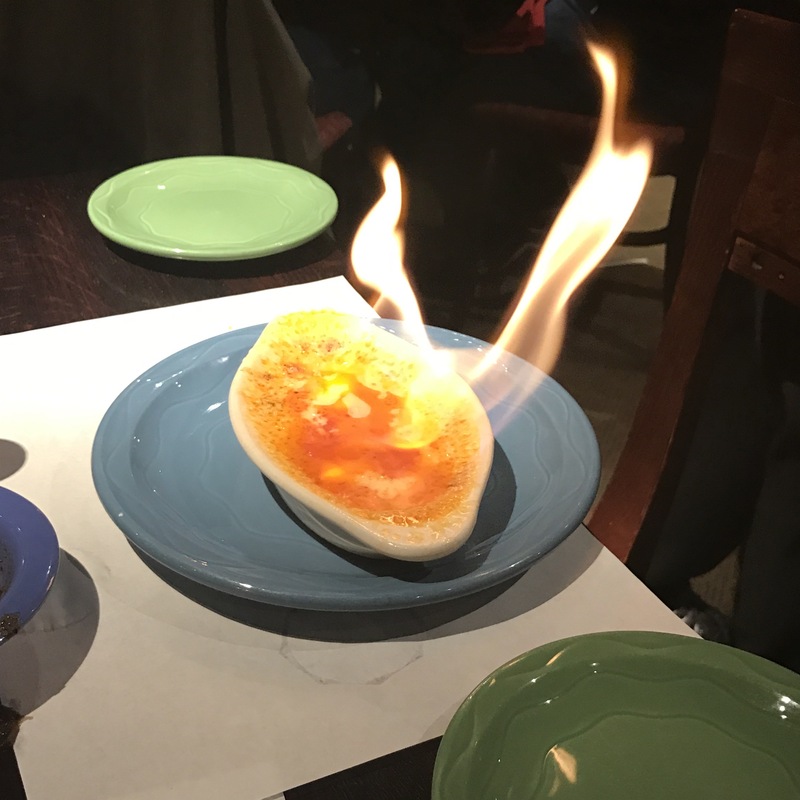 Also, one of our favorite things about traveling to San Antonio is the food. Texans do cheese right. At our panel, we shared some names of other individuals who we’ve met over the years, who are involved in the therapeutic application of role-playing games. This is by no means an exhaustive list! There are others who have reached out over the years, who are starting to share their ideas and stories in a Facebook group we created, RPGrow. If you are someone who uses RPGs in education, therapy, or for any other enrichment, please reach out! We’d love to connect. Send us an email at contact@wheelhouseworkshop.com! 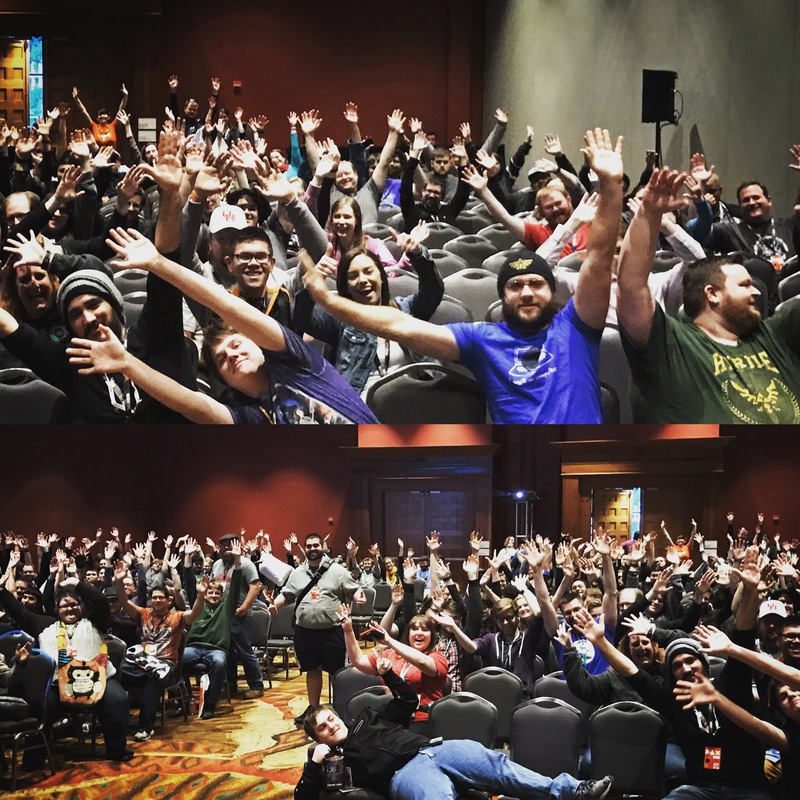 Did you miss us at PAX South? Good news! We’re looking forward to presenting for our third time at Emerald City Comicon and for our first time at PAX East! Please come say hi!